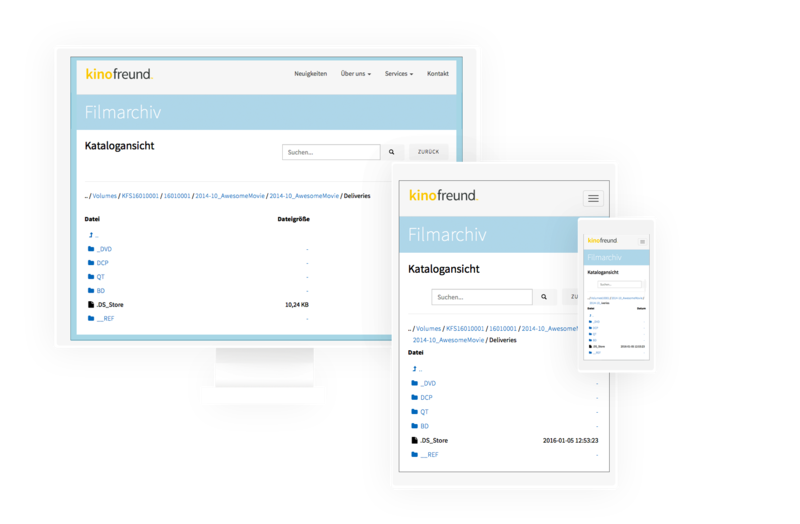 kinofreund provides the film industry in Germany a film archive for the long-term storage of their digital film projects. Your browsable online file catalog shows you what data is archived. 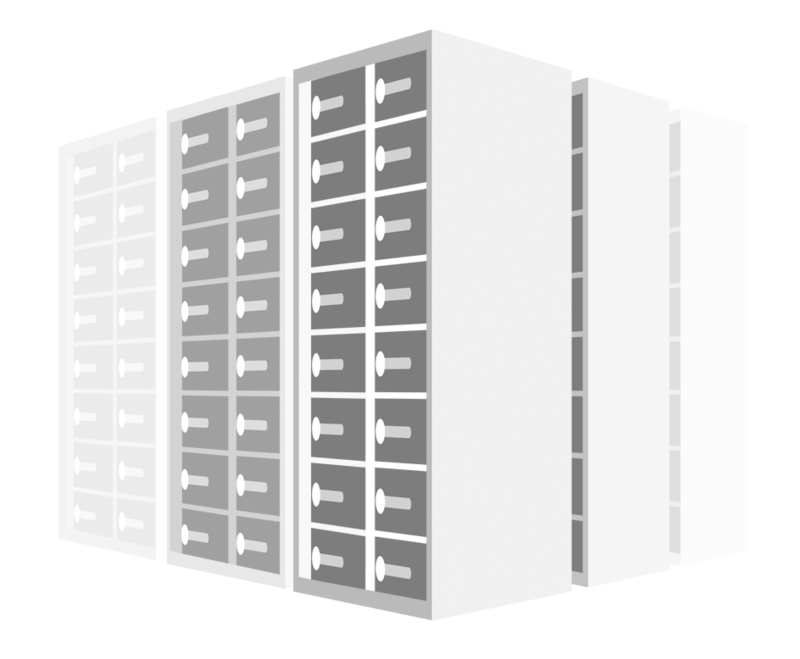 The archive is running at 3 separate locations within Germany to keep your data safe from failure. Data integrity is key. 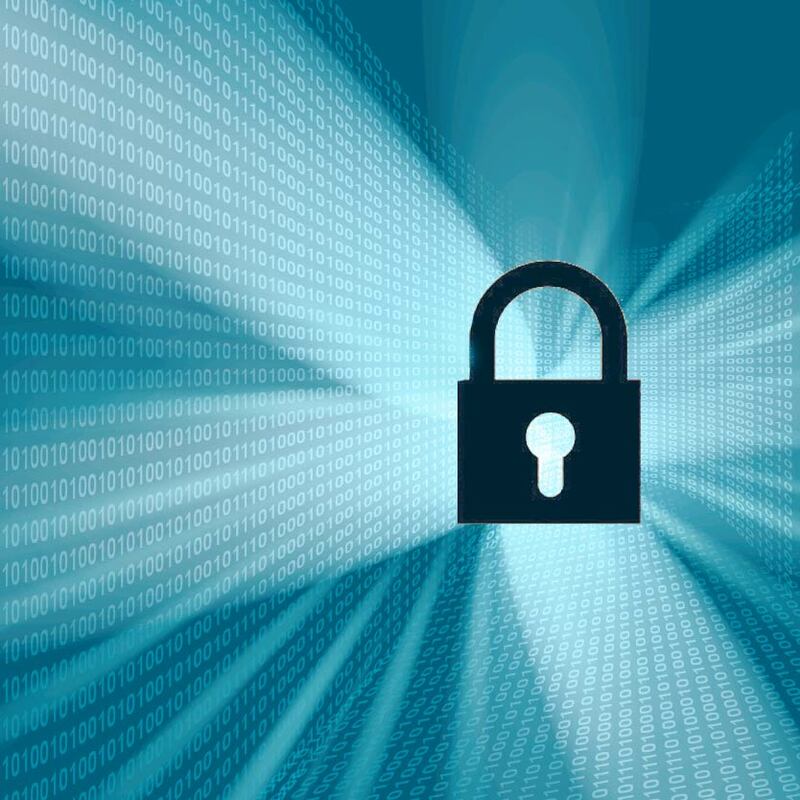 Your data is continuously monitored using checksums. Everything will stay precisely as it was. 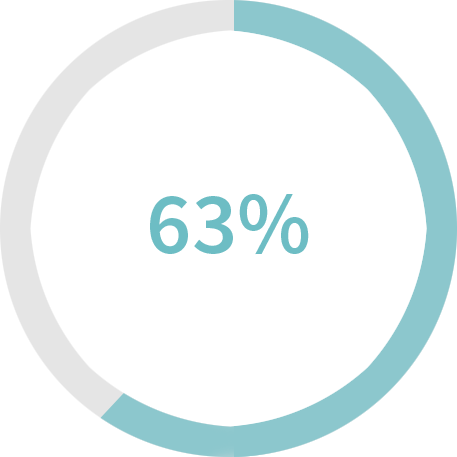 Once your order is completed, we will send you a hard drive directly to your home. On this disk you copy all your data and send it back to us. Now you do not need to do anything else. Your data is safe with us! We provide a handy CATALOGUE VIEW including a search function. So you always have an overview of your files and folders. Get an overview of your files and folders from anywhere and at any time thanks to our catalog view including search function!